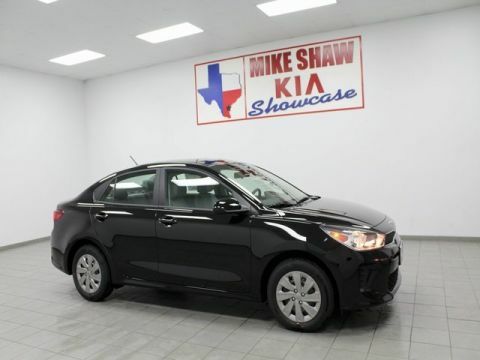 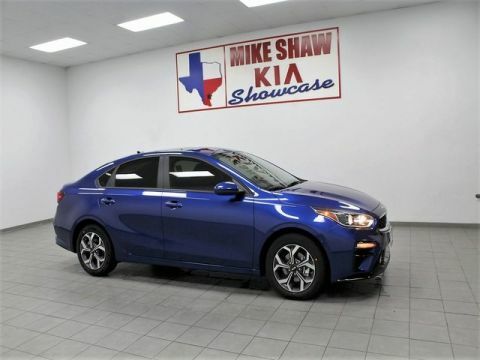 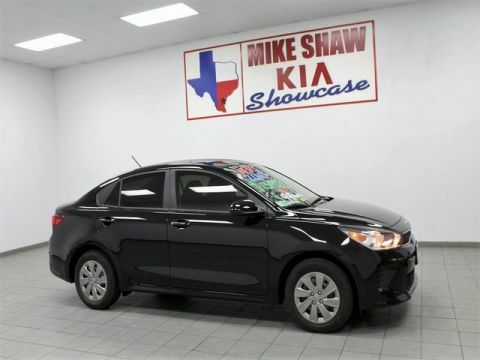 2019 Kia Rio LX ABS brakes, Electronic Stability Control, Heated door mirrors, Illuminated entry, Low tire pressure warning, Traction control. 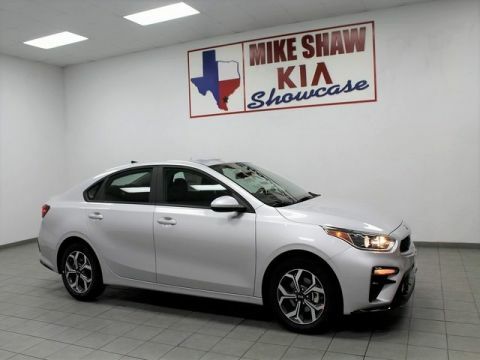 28/37 City/Highway MPG Come experience the difference at Mike Shaw Kia. 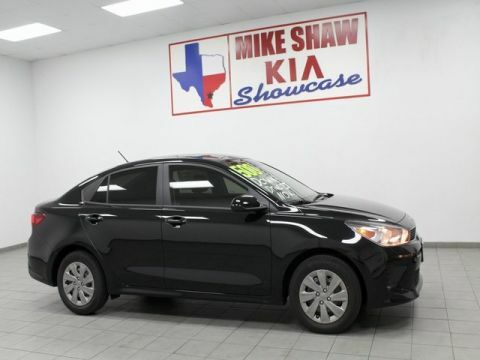 Our non-commission sales staff is waiting to assist you with your vehicle purchase. 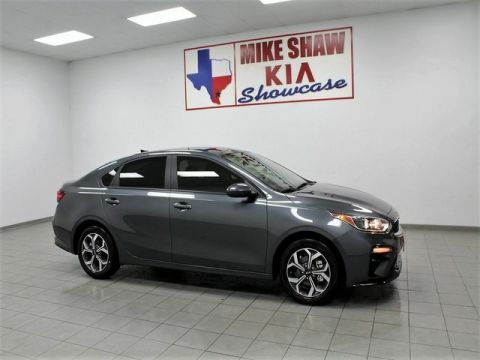 We have one of the largest inventories of new Kias in South Texas. 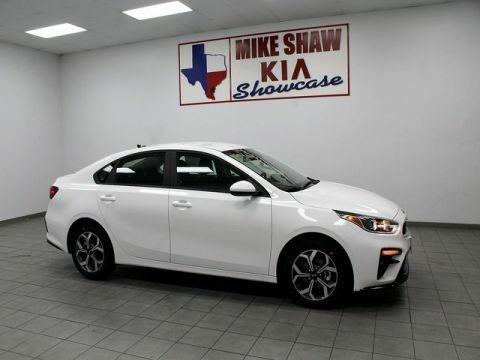 We offer simplified pricing on all in stock vehicles discounted up front to take the hassle out of the buying experience. 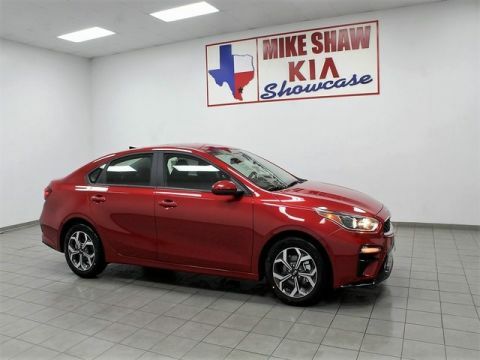 Come visit us at Mike Shaw Kia. 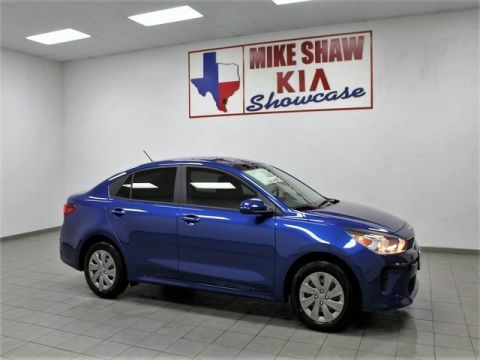 As Mr. Shaw Himself says " Donde Se Compra Con Mucho Gusto" CALL TODAY (361) 906-3604.